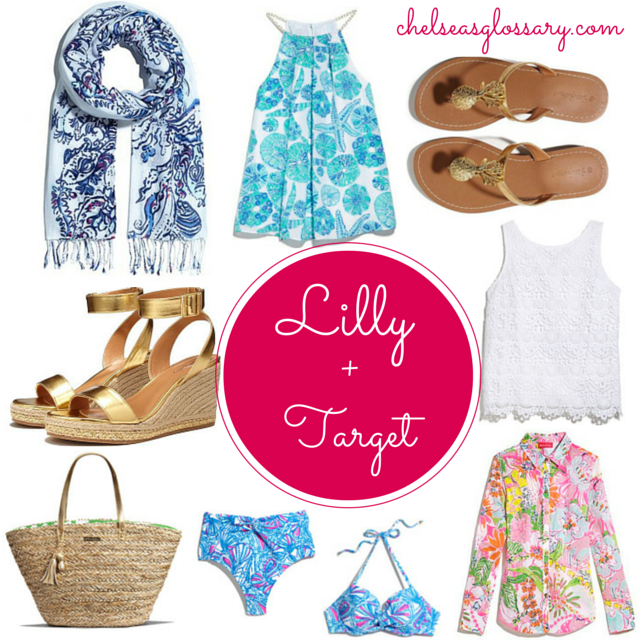 The Lilly + Target collaboration look book came out yesterday on Target's website, and it definitely exceeds my expectations! Colorful prints, metallics, kitschy and chic pineapple and sea creature embellishments, and lots of tassels. There was some controversy when Lilly for Target was first announced, but I have always been a fan of Target's creative direction when working with iconic designers. The official collection is in stores and online April 19th, but here are some of my favorites from their preview. You can click here to preview the collection!